– Submission of the Night: Mirko “Cro Cop” Filipovic. He received an $85k bonus. – Knockout of the Night: Rich Franklin. Also received an $85k bonus. – Rich Franklin broke his arm blocking a kick from Chuck Liddell early in the fight, yet continued until he was awarded to KO victory. Man’s Game. 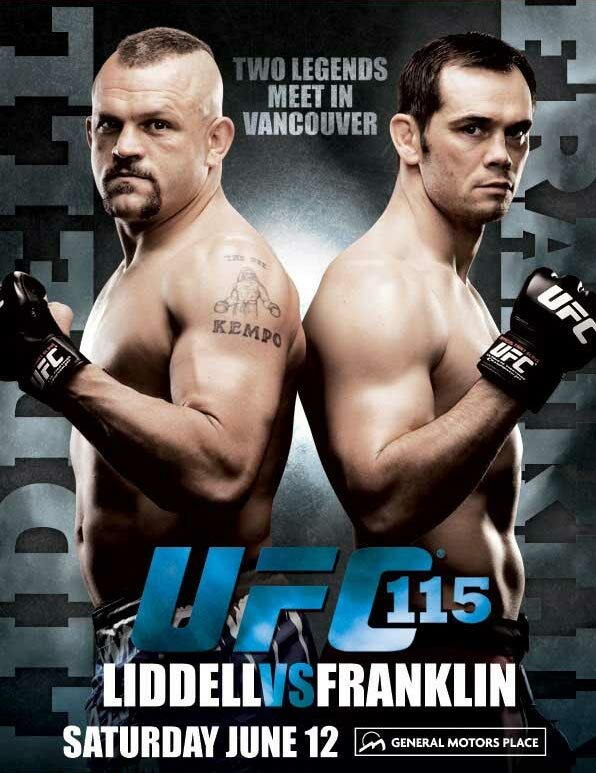 – In an interview after the fights, Dana White guaranteed that UFC 115 was the last time we see Chuck Liddell fight. – Pat Barry broke his hand in the first round, and a bone in his foot sometime in the second round in his loss to Mirko “Cro Crop” Filipovic. 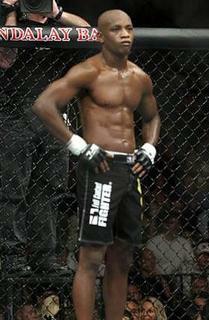 – UFC 115 was Mirko “Cro Crop” Filipovic’s last fight on his contract, a new one is expected to be worked out shortly. Chuck Liddell – I’m 90% sure this is the last time we see Chuck Liddell in the cage. He is a legend of the sport, and has nothing left to prove. Thank you for the memories. Mirko “Cro Cop” Filipovic – Likely upcoming opponents for Cro Cop are Ben Rothwell, Micheal Russow, or a rematch with Cheick Kongo. Pat Barry – Honestly, I think some time in the local circuit could do Barry a lot of good. Until he gets some sort of ground game in his skill set, he will never be a true threat in the UFC. He needs to have a gut check, and see if fighting is what he really wants to do for a living. In multiple interviews, he’s openly admitted about his awful diet and it shows when he fights. He completely gassed after the first round, which led to Cro Cop busting him up. Ben Rothwell – I think a fight with Cro Cop, which was in the works a while ago is still a fantastic match-up for both fighters. If not Mirko, I’d love to see a rematch with Roy Nelson. Their fight in the IFL was really close and highly entertaining. Gilbert Yvel – Gilbert Yvel should return to K-1 kick boxing. After 2 straight losses in the UFC, he’s likely to get his walking papers this week. Martin Kampmann – Kampmann exploded in to title contention after his dismantling of Paulo Thiago at UFC 115. With the title on hold for a while, with George St. Pierre and Josh Koscheck off filming the 12th season of The Ultimate Fighter, one or two title eliminator fights are in his future. Dan Hardy or Dong-Hyun Kim are likely choices for his next bout. Paulo Thiago – Since Paulo Thiago has debuted in the UFC, he’s been matched up against top 10 welterweights for every fight with the exception of Jacob Volkmann. I really think a step down in competition could really do him some good. Possibly someone like Diego Sanchez, Anthony Johnson, or Matt Serra would be fights with big name recognition and still be a step back. Carlos Condit – Likely future opponent options for Condit may be Dong-Hyun Kim, John Hathaway, or Mike Swick. Rory MacDonald – Even though I predicted MacDonald to beat Condit at UFC 115, I still thought it was way too high of a jump in competition for such a young prospect. MacDonald will most likely be on a medical suspension for a while, but when he returns I’d like to see him fight a couple guys closer to his experience level. James Wilks, Amir Sadollah, or Jesse Lennox would be viable options. Evan Dunham – Even Dunham will likely sky rocket into most people’s top ten lightweight lists, after he completely controlled Tyson Griffin for all three rounds. It’s top level guys from here on out for Dunham. I could see Dunham getting the winner of the George Sotiropoulos/Kurt Pellegrino fight, which takes place in July. Tyson Griffin – With most of the upper-level lightweights already in bout agreements. Griffin will most likely get the loser of the Sotiropoulos/Pellegrino fight. Mac Danzig – Danzig may not know this, but that fluke stoppage maybe the best thing to ever happen to him. 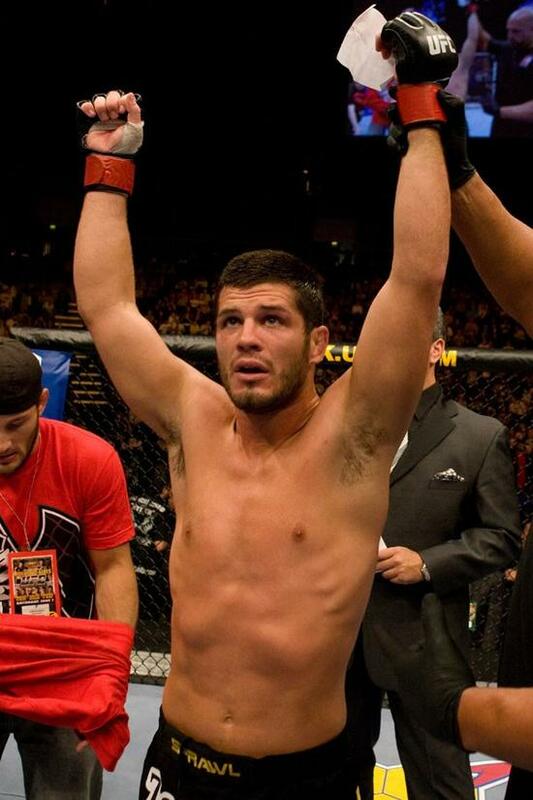 It earns him at least one more nice payday in the UFC, because a rematch with Wiman is likely. Matt Wiman – Rematch with Mac Danzig is likely. Mario Miranda – Unfortunately for Miranda, his dominant victory over David Loiseau was not shown due to time constraints. Miranda has a lot of potential, and I hope they continue to give him a few more “warm-up” fights before he takes a big jump in competition. Tom Lawlor, Ryan Jensen, or Nick Catone would be perfect. David Loiseau – It’s back to the Canadian local circuit for “The Crow”. James Wilks – Mike Guymon seems like the perfect fit for James Wilks’ next opponet. It’s a fight Wilks is very capable of winning, but Guymon will give him a tough test to see where Wilks is on the welterweight ladder. Peter Sobotta – It’s back to the European local circuit for Peter Sobotta after going 0-2 in the UFC. Claude Patrick – In an interview with MMA Fanhouse after his UFC 115 victory, Claude Patrick called out Dong-Hyun Kim. As intriguing and exciting that fight would be, I feel Patrick could benefit from more showcase fights. Claude Patrick very well may be a future top ten welterweight, but a slow rise to the top will be better in the long run. I’d like to see Patrick against someone like James Wilks, Mike Pyle, or TJ Grant for now. Ricardo Funch – It’s back to the Brazilian local circuit for Ricardo Funch. Mike Pyle – Pyle had his most impressive showing of his career at UFC 115 with his win over Jesse Lennox. Another B level fighter is likely in the future for Pyle. TJ Grant, Brian Foster, or Matt Serra would be solid options. 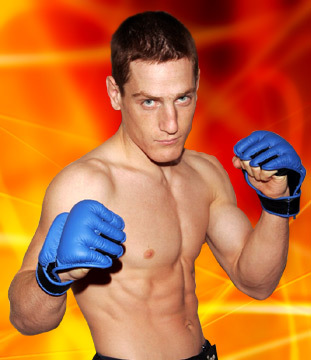 Jesse Lennox – Lennox is a fighter that may be getting his pink slip from the UFC, but I hope that isn’t the case. His fight with Pyle was non-stop action, and I believe it earned him another fight inside the UFC. 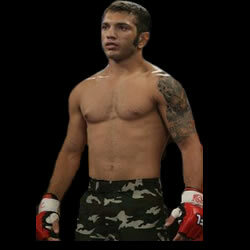 If he does stay, a fight with Renzo Gracie, Mike Guymon, or UFC-newcomer Curt Warburton would work. Posted by Matt Faler on June 13, 2010 in News and Notes, UFC, What or Who's Next?